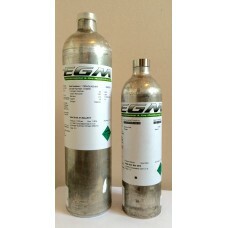 Test and Calibration Gas to test and calibrate portable and fixed gas detection equipment. 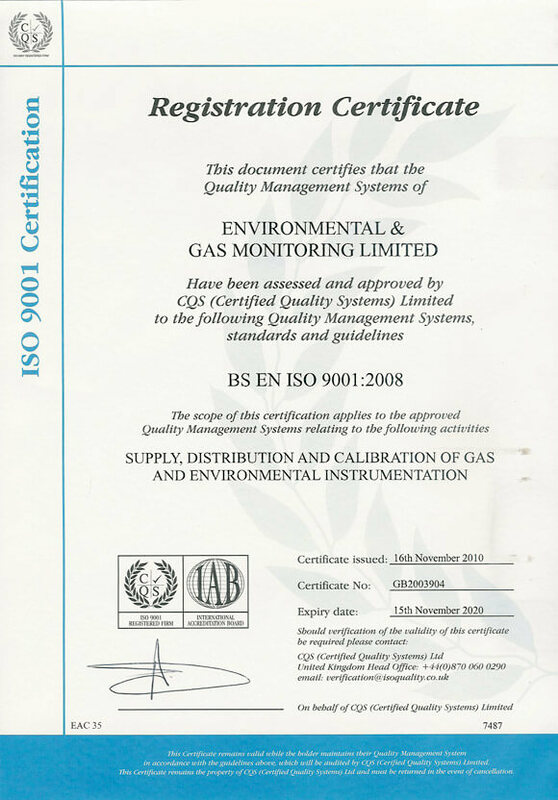 Environmental and Gas Monitoring Ltd can supply and ship calibration and test gases world-wide for the testing and calibration of portable and fixed gas detection equipment. Specialist 4 gas and 5 gas mixes for multi-gas detectors are also available to purchase online from stock. If you do not see the concentration of gas that you require please contact us with the specific concentration requirements. Due to the calibration gas cylinders being classed as dangerous goods a hazardous freight charge is automatically applied per consignment by the shopping cart system. The shopping cart cannot automatically calculate hazardous freight charge for international shipments. Please email [email protected] or call +44 (0)1563 820 444 for export prices. 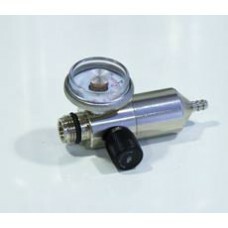 58 Litre cylinder of2.2% Methane18% Oxygen in Air (50% LEL)This cylinder requires a Regulator type R..
58 Litre cylinder of comprising of 100 ppm Iso-Butylene in Air.This cylinder requires a Regulator ty..
34 Litre cylinder of Quad Gas comprising of:18% Oxygen2.2% Methane(50% LEL)25 ppm Hydrogen Sulphide1..
58 Litre cylinder of Quad Gas comprising of:18% Oxygen,2.2% Methane(50% LEL)25 ppm Hydrogen Sulphide..
110 Litre cylinder of Quad Gas comprising of:18% Oxygen,2.2% Methane(50% LEL)25 ppm Hydrogen Sulphid..
58 Litre cylinder of Quad Gas comprising of:18% Oxygen2.2% Methane(50% LEL)25 ppm Hydrogen Sulphide1..
Manual Fixed Flow Regulator for 34, 58 and 110 Litre Cylinders.Privides a fixed flow rate of 0.5 lit..